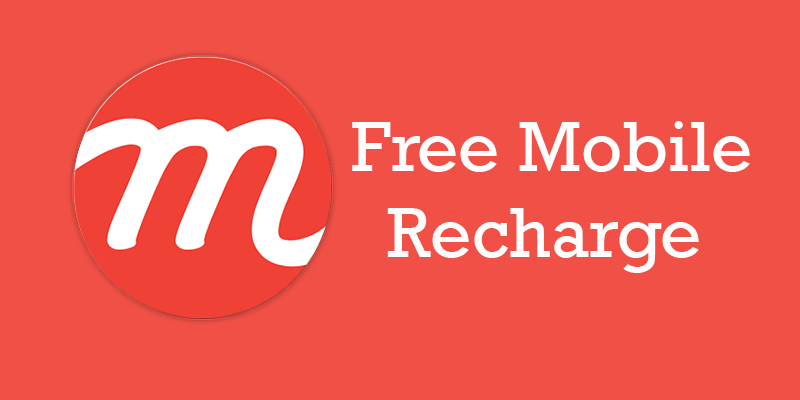 mCent is a fast and easy way to discover mobile content and get free airtime on your mobile phone. You may be awarded airtime for a number of different kinds of activities, including downloading and using apps, taking surveys, watching videos, signing up for a service, and/or participating in contests. The more you discover, the more you earn! You may also be awarded airtime for successfully referring your friends to register with and complete mCent offers. Step 2: Create a free account. Step 3: Try new offers.